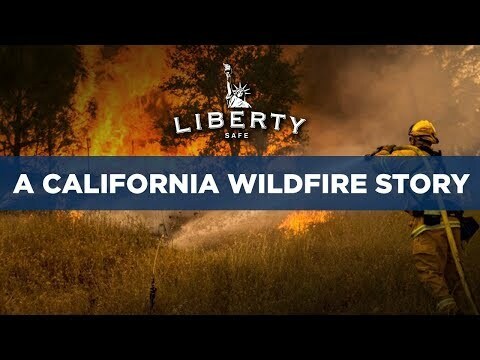 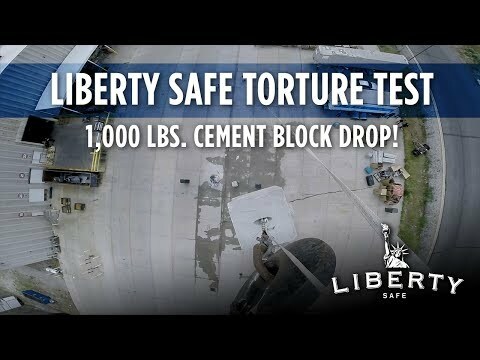 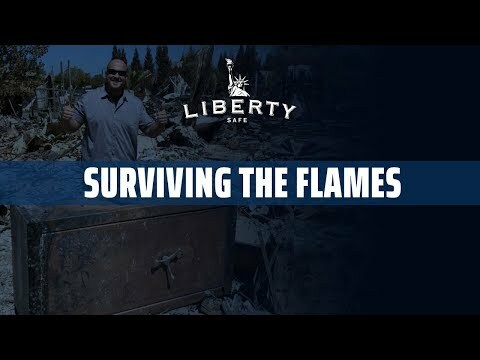 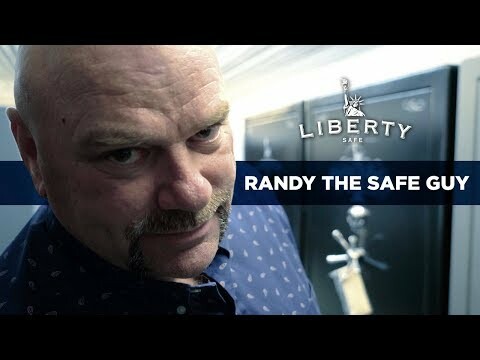 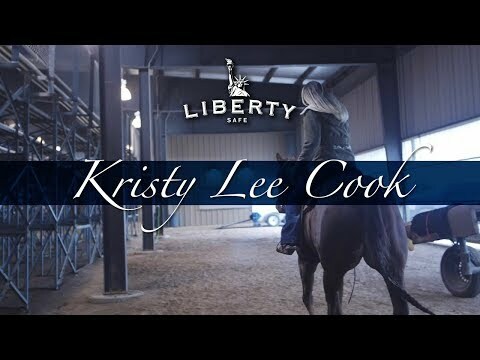 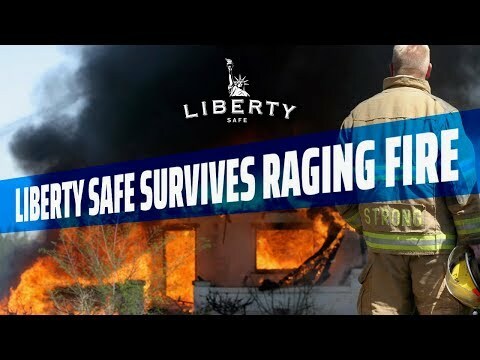 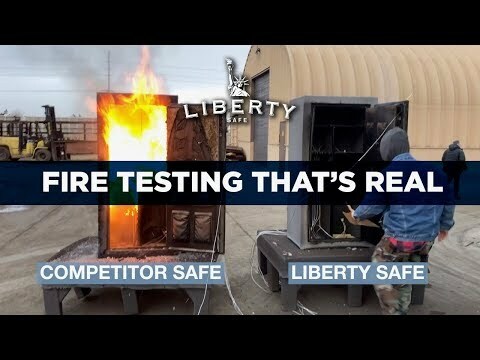 Video - How do Liberty Safes Perform in a Pry Test? 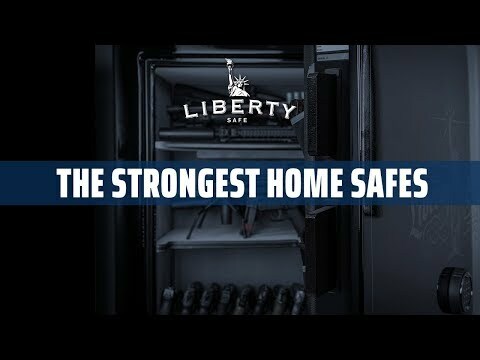 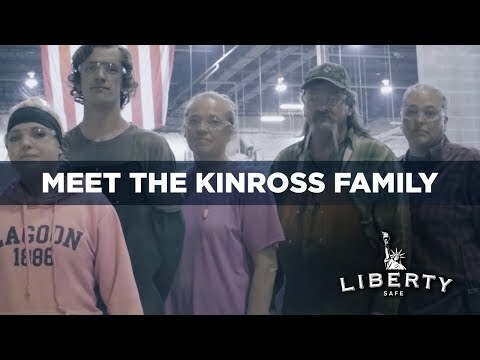 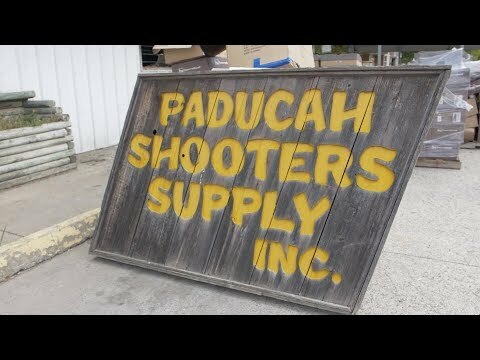 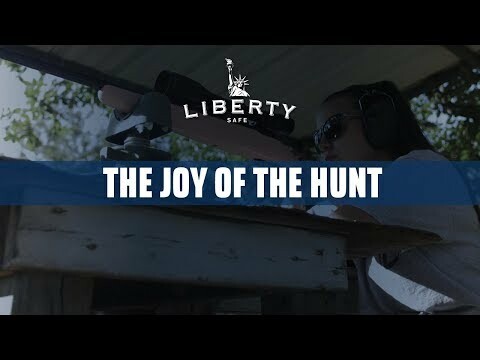 This video demonstrates the superior quality, strength, and engineering, of a Liberty Safe over its competitors. 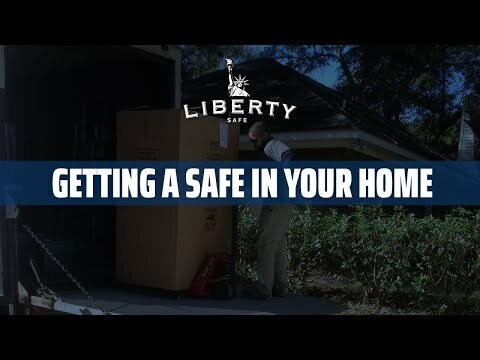 Don't trust the protection of your valuables to any safe. 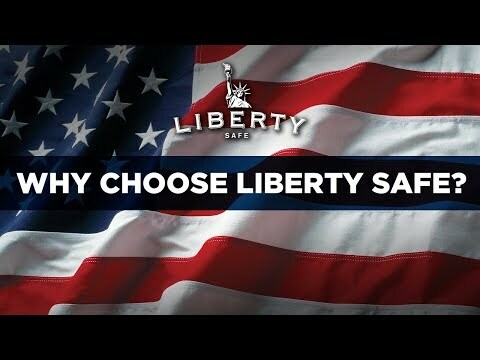 Choose the best; choose a Liberty. 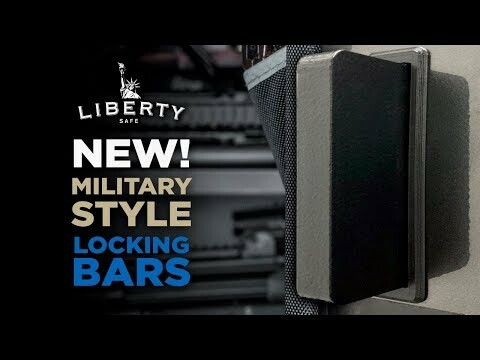 You can now own a Liberty Safe for as low as $15 DOLLARS A MONTH! 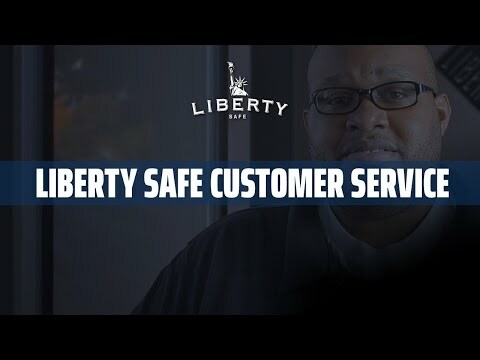 Peace of mind, lifetime warranty, and in-home delivery service that is unmatched in the industry. 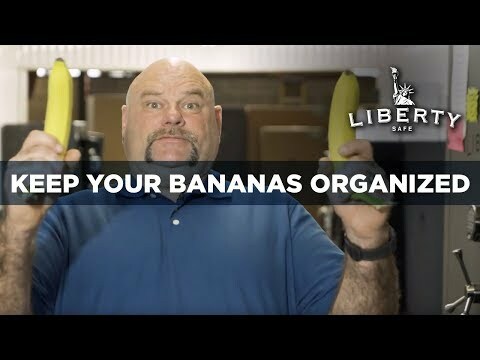 When you do buy a Liberty Safe, buy bigger. 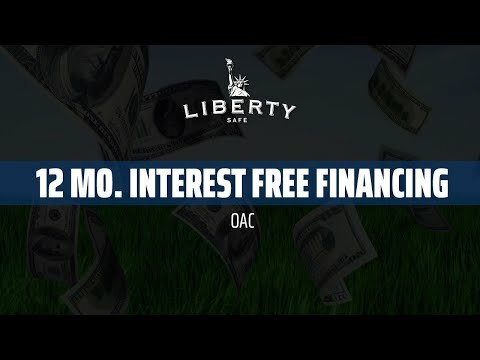 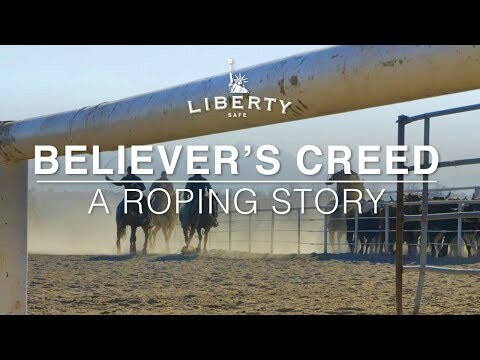 You end up putting more inside your Liberty than you ever thought possible. 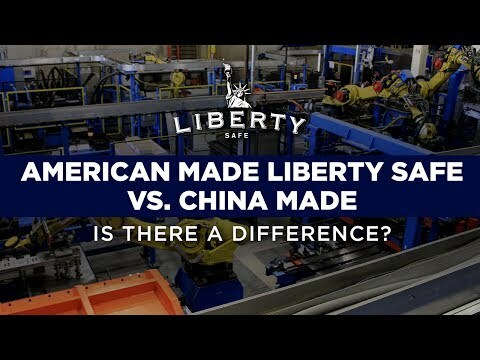 American Made Liberty Safe vs China Made - Is There a Difference? 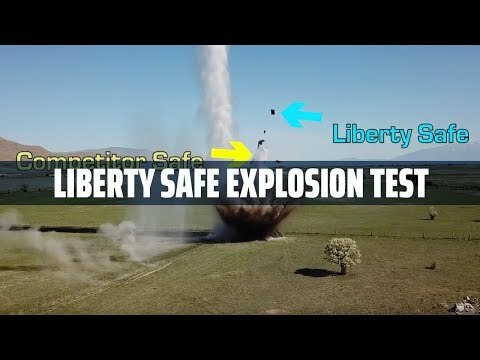 How do Liberty Safes Perform in a Pry Test? 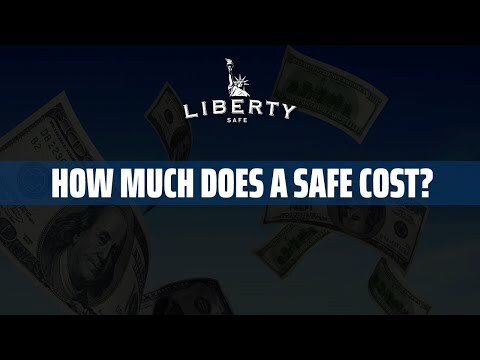 How Much Does a Safe Cost? 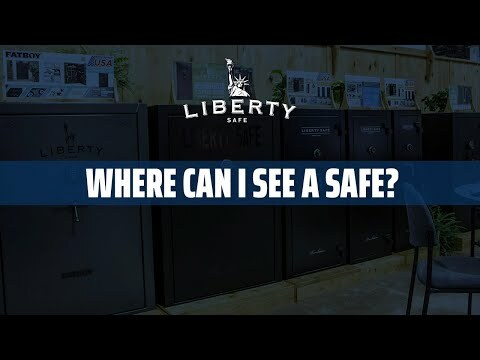 Where Can I Go to See a Safe? 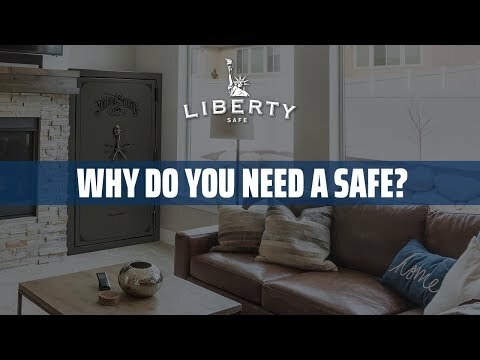 Why Do I Need a Safe?